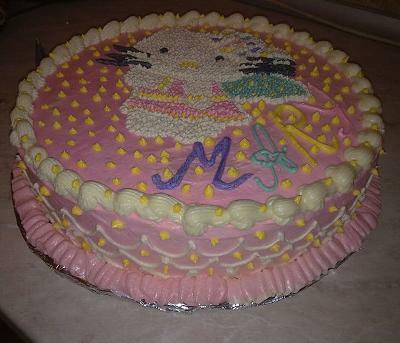 This is my favourite Hello Kitty cake that I made for Mary with strawberies and buttercream. The Hello Kitty cat is made from cream. 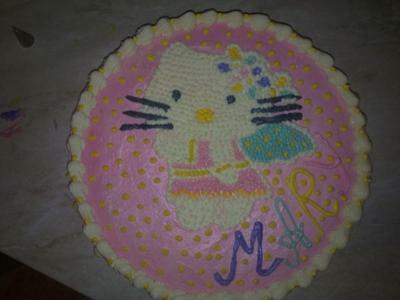 Click Here for Hello Kitty Party Ideas!